Answer Me - IndieBOOM! Festival - IndieBOOM! ​Mr. 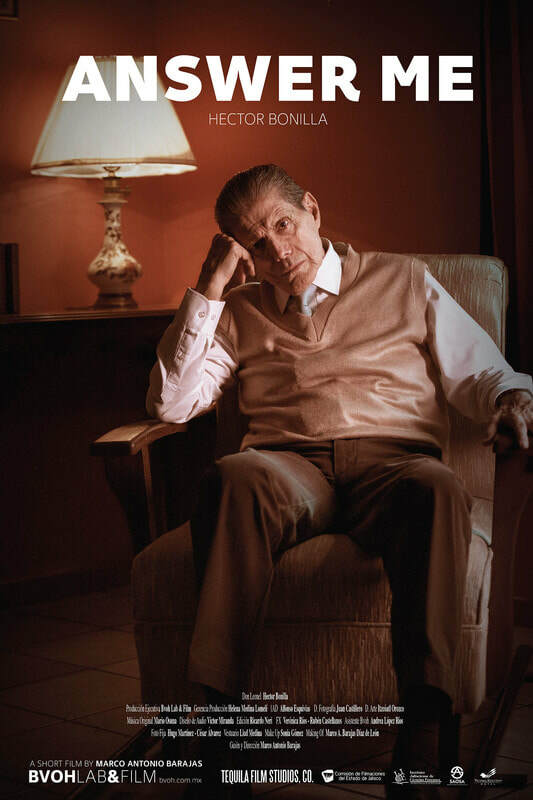 Leonel is an old medical examiner, polite and well-behaved; his life has become old, repetitive and lonely. The strange and mysterious cellphone calls does not capture his attention anymore, but that night, a call makes the difference to end with his solitude.